The Fragrance Shop is the UK’s largest independent fragrance retailer. With over 175 stores nationwide showcasing over 130 sought-after fragrance brands, including Hugo Boss, Armani and Yves Saint Laurent to Calvin Klein and Paco Rabanne, you’re sure to find the perfect gift for that special someone or as a treat just for you. 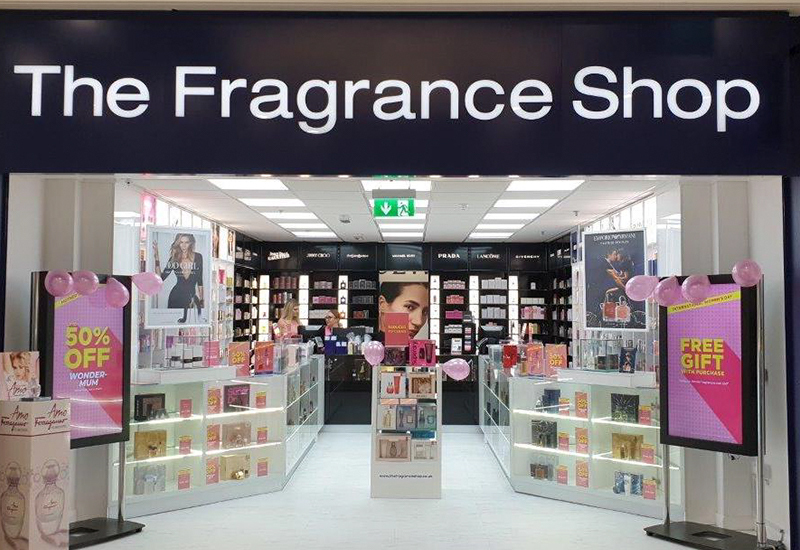 Whether it’s a brand-new fragrance you want to try out or your signature scent, you are sure to find it in the Rochdale Exchange Shopping Centre store today.